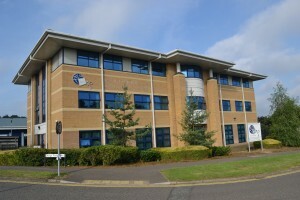 Northampton Science Park is located in Kings Park Road, Moulton Park, Northampton. 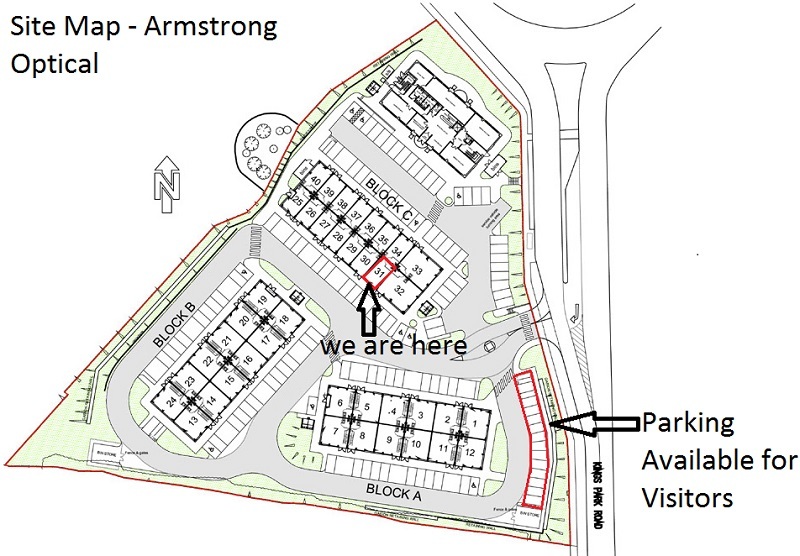 The nearest access point is from University College Northampton, & the Westaway Garage on the right, continue straight over the first roundabout, & NSP is located on the right-hand corner of the next Roundabout. Leave the M1 at junction 15 and follow the A45 towards Northampton; the Hilton hotel is immediately on your left. Continue on the A45 until you reach the turn off for Kettering, which also shows Moulton Industry. Follow the Moulton Industry signs to the Round Spinney roundabout. Take the second exit at this roundabout and continue for approx. half a mile. Turn right at the roundabout, proceed for half a mile then take the left turn at the next roundabout. The Northampton Science Park is very visible at this roundabout.